Username or Password that you entered are not correct !! Please complete all the fields !! Insert a correct email !! the email that you entered is already registerd !! Password length must be between 5-20 letters The name must be between 3-30 character! Password and its confirm are not the same !! Your donation will truly contribute in changing their reality. A large number of children are deprived from education and particularly the children of the camps. 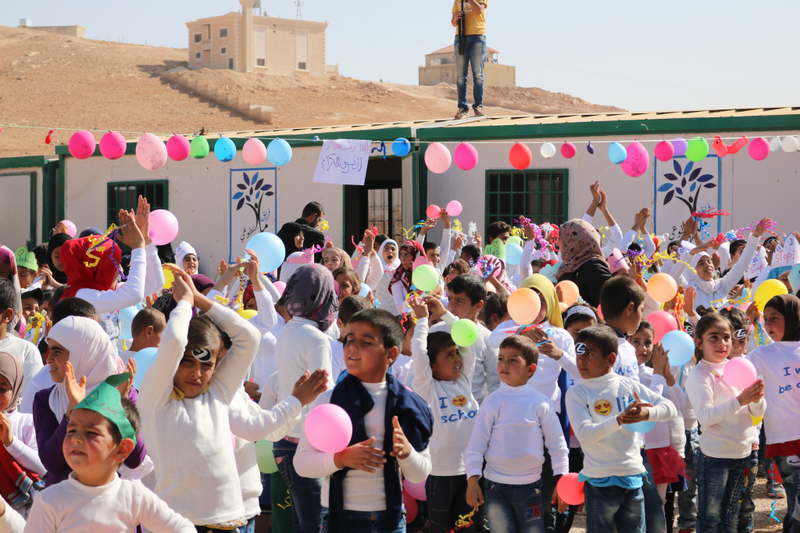 Because we are aware of the importance of education, we opened Molham School last year, a school near the camps area to provide schooling for 250 children, we are looking forward to continue this project and increase the number of children. Everyone can help in this ambitious project, for only 40 dollars you can help provide schooling for a child for a period of one semester.